In today's connected economy, putting people and human interaction at the center of day-to-day activities is more important than ever before. Relationship building, digital communication, and cultivating a positive online presence have become mandatory skill sets. Incorporating a social business curriculum across all CTE pathways is a strategy that Socially Savvy CTE directors should embrace. Learning how to use social media, specifically LinkedIn, in a professional manner will create a differentiator for students, teachers, administrators and the CTE program as a whole. Students will enter college or the working world with an established network of associates. They will have in depth information about the types of people in their potential industry, including their level of education and the evolution of their career paths. They will have a grasp on industry trends and the companies that influence them. And perhaps most importantly, they will have a polished, professional digital presence. Teachers will gain proficiency in a modern digital skill set. They will build relationships within industry that will provide access to guest lecturers for their classes and potential members of their advisory boards, not to mention a conduit to internships and future employment for their students. Other benefits include students becoming aware of their CTE classes and ease of communication with alumni. Providing training for CTE instructors as a professional development will allow teachers to ground the instruction in personal examples and enrich the student experience. The benefits of adopting a professional social media program for administrators include proficiency in a digital skill set, increased efficiency and accuracy of state CTE reporting, ease of community & parent communications and retention and attraction of new CTE students. The benefits to the CTE department are increased visibility of CTE programs and enabling CTE students with a differentiator (ie; improved employability & soft skills, digital citizenship, career and college readiness, and personal brand stewardship). Ways for CTE instructors and administrators to get started on LinkedIn. 1. Complete your LinkedIn profile. Improve your personal brand and that of the CTE department by completing your LinkedIn profile. This will lead students by example and encourage them to follow suit. It will present you and CTE in a professional manner to business and business leaders. 2. Develop ten local, regional and state corporate executive relationships that will assist your CTE students in their discipline pathway to facilitate internships, summer jobs and eventual employment. 3. Become an original content creator. 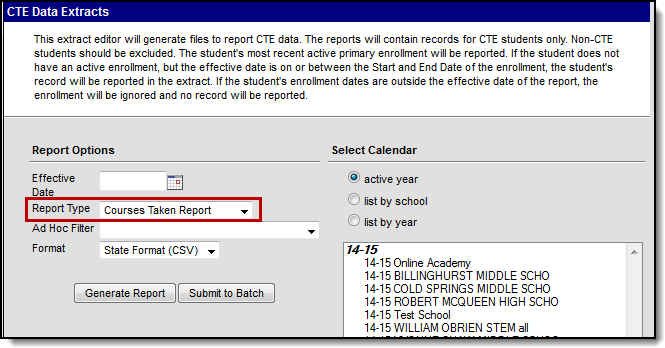 Write a blog or record a short one-minute video to evangelize the value of the CTE courses you teach and promote them on the digital channels in which your school or district participate. 4. Make social media a part of your regular cadence of communications with your business community, student, parent, partner and district audiences. Promote the content of others as well as your own. 5. Convert one social media relationship that is valuable to your CTE discipline to an alternate channel. This could be email to a LinkedIn contact to set up an introductory call, meeting a colleague or speaker at an annual event, or simply grabbing a coffee with a local business leader to raise interest and awareness of CTE in your community.